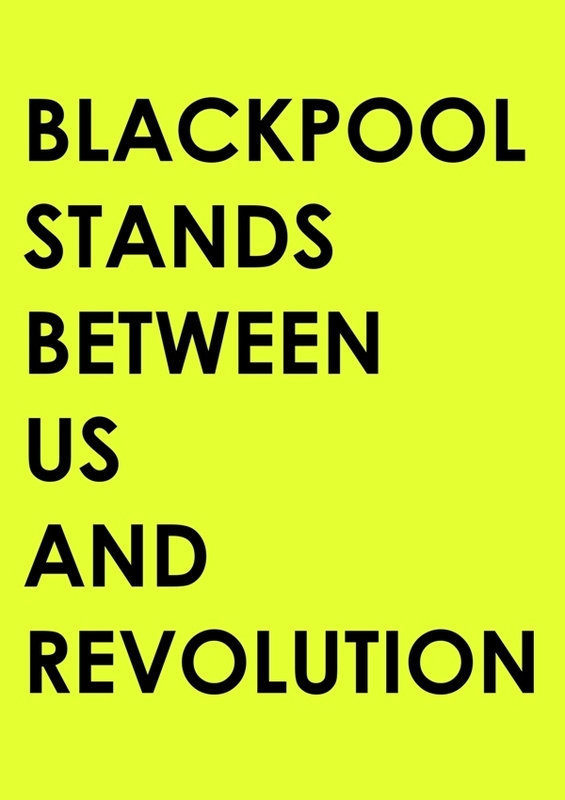 TOURIST INFORMATION CENTER IS AN ONGOING PROJECT INITIATED BY SUPERCOLLIDER CONTEMPORARY ART PROJECTS, BLACKPOOL. TIC IS AN ONGOING SERIES OF CONVERSATIONS, THROUGH VARIOUS MEANS, WHICH SEEKS OUT DIALOGUE WITH THE TOWN'S RICH AND UNIQUE HERITAGE AND CONTEMPORARY CULTURAL SITUATION. TOURIST INFORMATION CENTER IS SUPPORTED BY LEFTCOAST THROUGH IT'S FUTURE POPULAR FUNDING SCHEME.